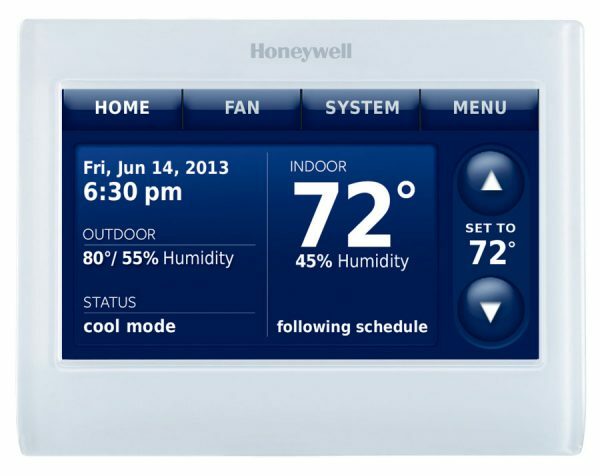 Schenck Fuels is a proud carrier of the Honeywell Prestige® IAQ wireless thermostat. This self-programming thermostat is easy to use and will keep your home at a comfortable temperature no matter the season. You can also use your smartphone or portable device to act as a remote control to change the set temperature on your thermostat from anywhere. It’s quick, easy, and convenient for any lifestyle. Contact us today to learn more about this technology and the benefits of a wireless thermostat for your home.